The original assassin has returned in Hitman: Absolution, taking the player on a very different and personal journey. Showcasing IO Interactive’s new proprietary Glacier 2 technology. 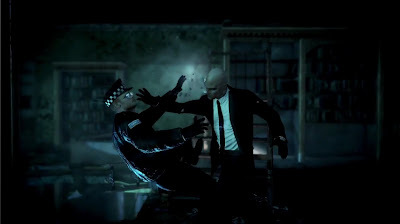 Hitman Absolution combines the much loved classic gameplay with completely new and exciting features for the Hitman franchise!